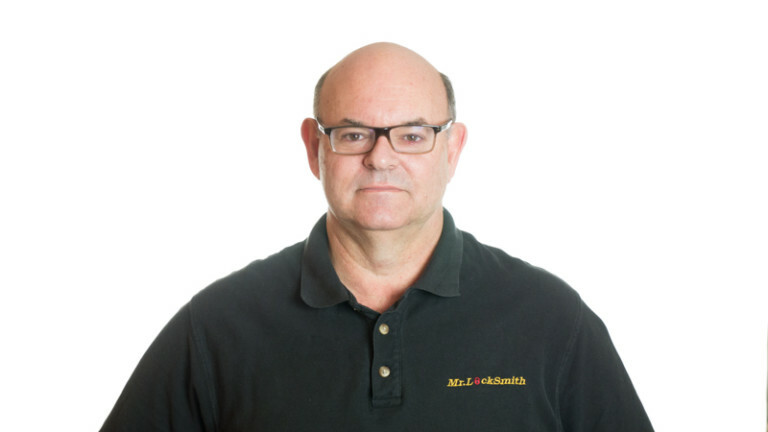 For further info go to Mr. Locksmith. The Milwaukee Packout Rolling Tool Box is perfect for the Locksmith. Every Mobile Locksmith is looking for better ways to store, protect and transport their tools to the job site. One of the best features of the Milwaukee Packout system is the fact it’s modular. Not only can you connect hard boxes to the system, but you can also connect open soft bags for your every job use locksmith tools (screwdrivers, picks, small Lab Pin Kit, etc.). – Latches are metal, strong and dependable. – Three storage boxes have a metal corner for added protection. – Metal ring for locking the boxes with padlocks. – Latches, lids and boxes are strong and durable. – Modular system of boxes and storage compartments. – Soft tool bags that clip into the Rolling tool box. So far I have been extremely impressed with the performance of these boxes. 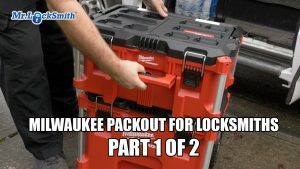 My next video, coming soon, will be showing my Milwaukee Packout with my locksmith tools and basic locks, mailbox kits and keys. One suggestion for Milwaukee, Portable vacuum cleaner that will clip into the rolling toolbox?